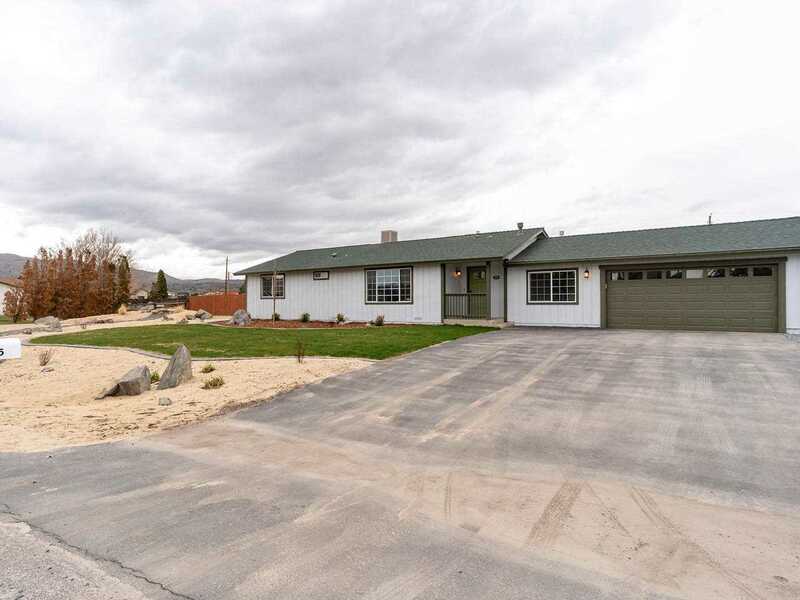 Welcome to this one acre, fully remodeled country home. Horse property with no HOA. Remodel consists of brand new Cabinets throughout. Kitchen boasts new quartz countertops with a stainless steel farm sink adorned with bronze pull faucet, glass backsplash and barn-door pantry. New Vinyl Plank flooring throughout entire house with tile floors in brand new 110 sq-ft laundry/utility room. Brand new HVAC/Furnace system has been prepped for a future AC Unit.